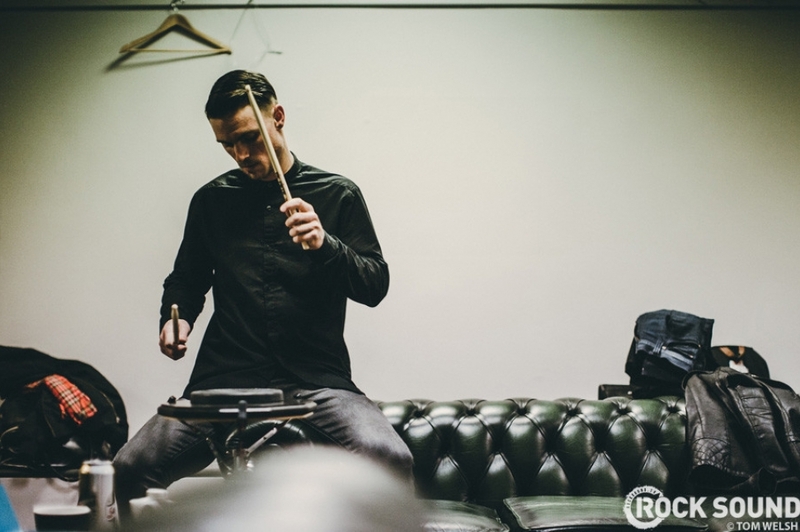 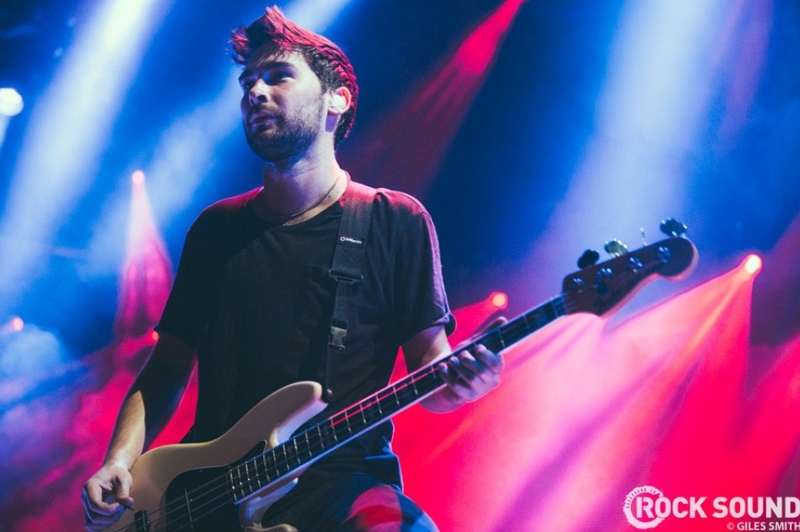 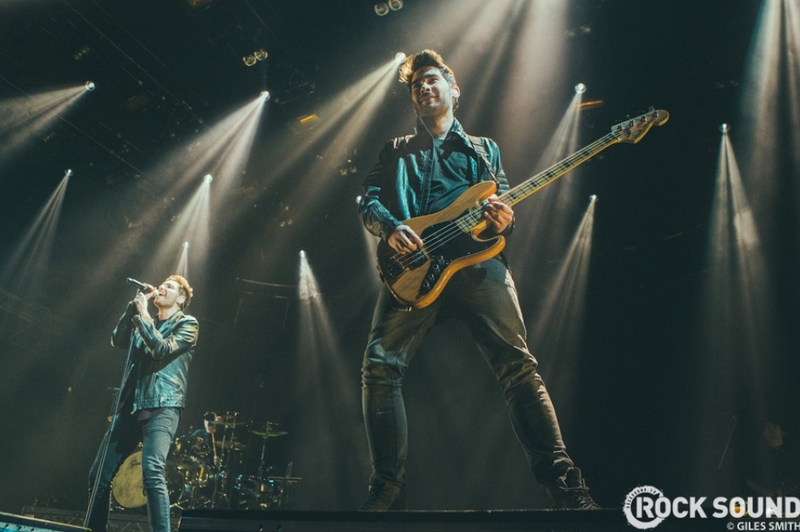 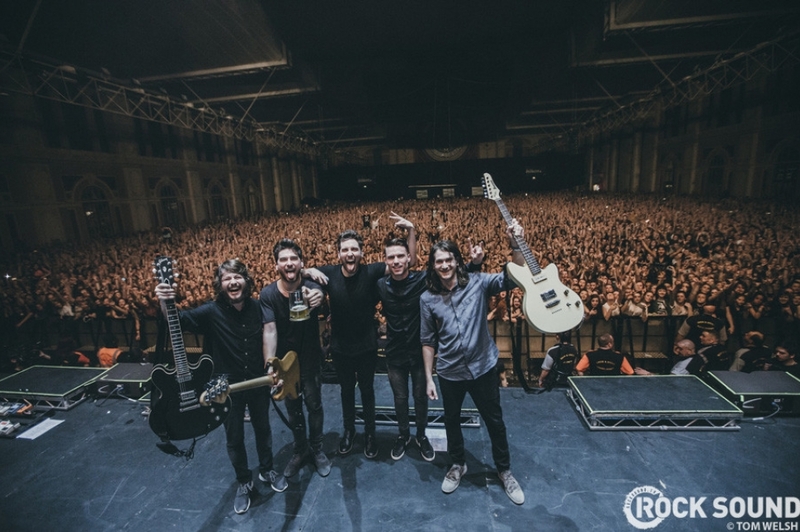 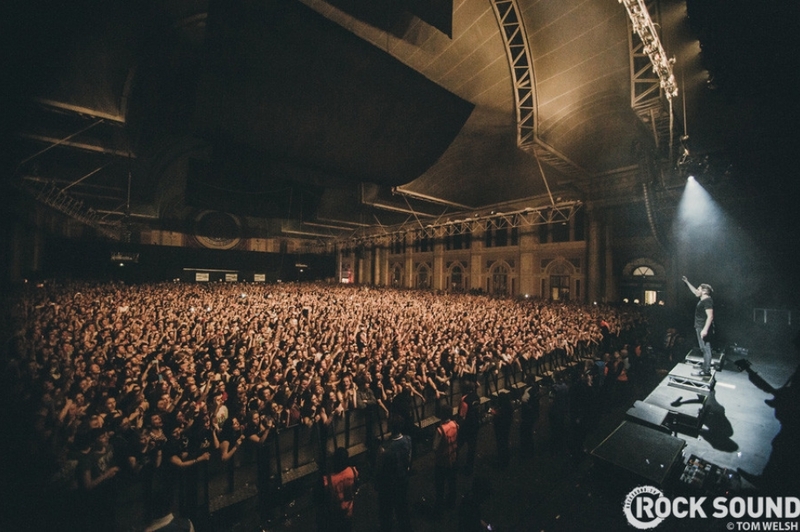 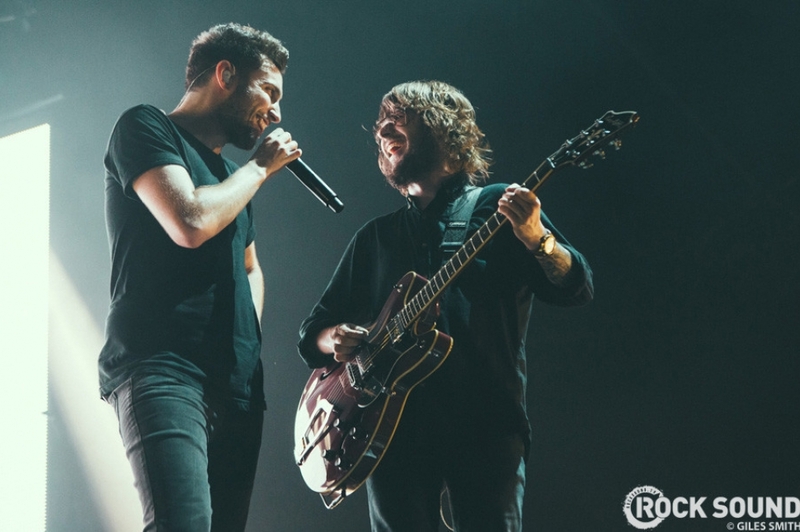 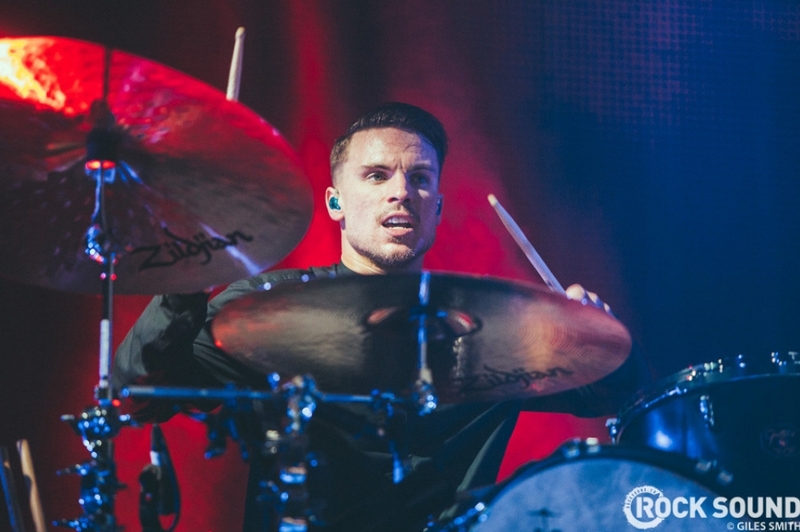 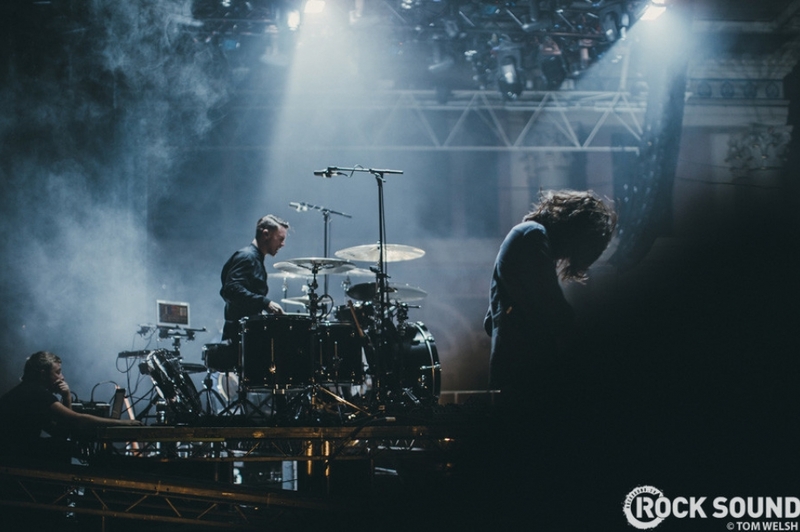 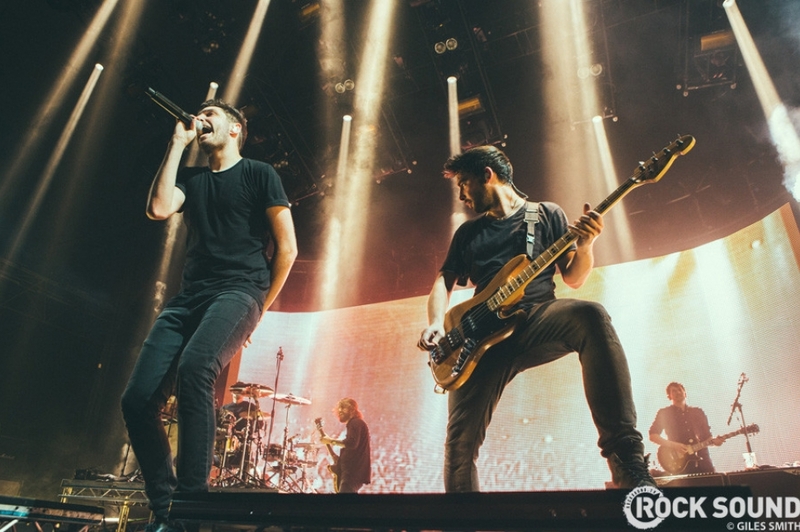 In the latest issue of Rock Sound, we go behind the scenes with You Me At Six at their triumphant Alexandra Palace show. 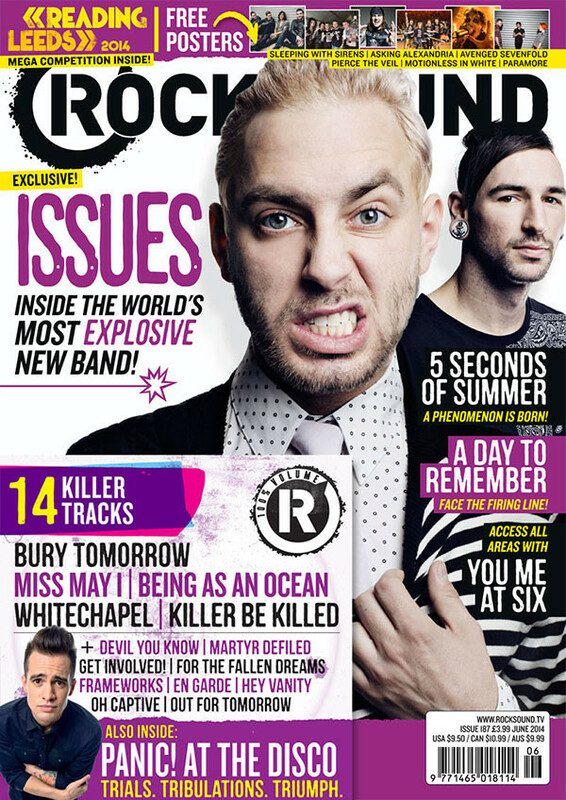 Here's a sneak pic, but pick up the mag to see the full thing! 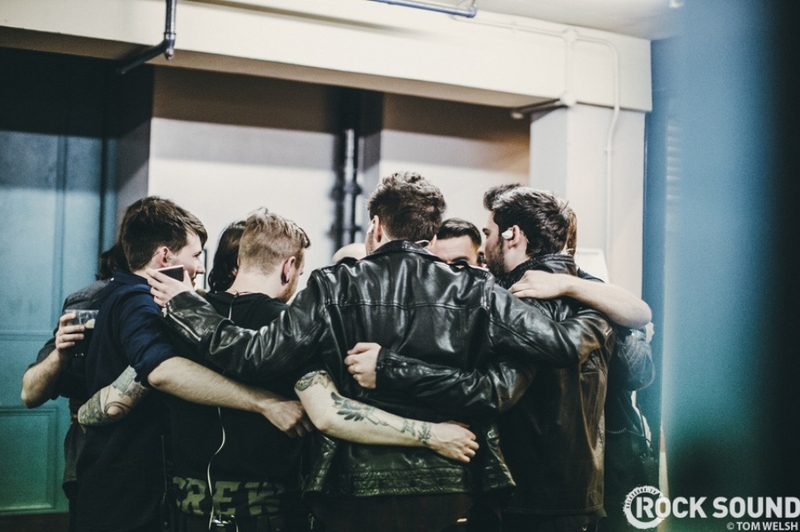 All shots for Rock Sound by Giles Smith and Tom Welsh.